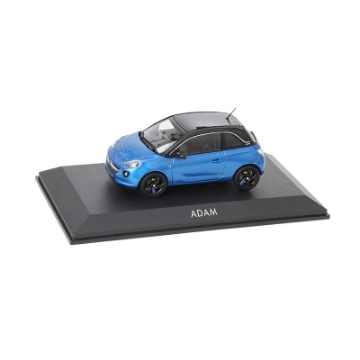 Model car, scale 1:43, made using injection moulding, collectable quality. Packaging: screwed to a black base plate with transparent slip lid. 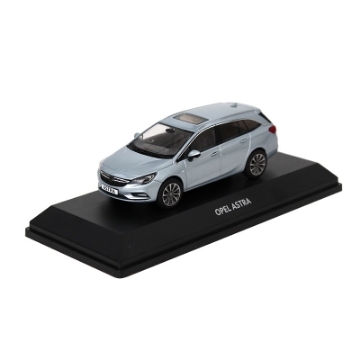 Stylish, dynamic, innovative: the Opel Astra Sports Tourer with luxury class innovations, combining sporty driving fun and pioneering connectivity. A real eye-catcher even as a collectable model.